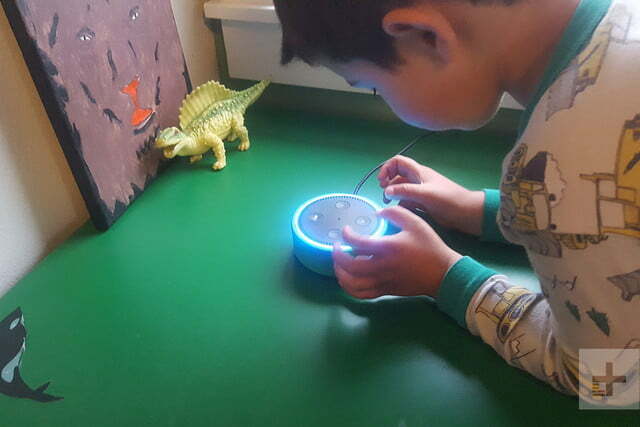 The Echo Dot Kids Edition is a child’s -- and a parents’ -- dream. My feelings on whether my son should interact with Amazon Alexa and other voice assistants is not a secret — in fact, I wrote an opinion piece about it a couple months ago. So when Amazon announced its Amazon Echo Dot Kids Edition ($80), I was both excited and worried. Excited to not have to worry about my son secretly ordering cookies from the voice assistant or stumbling upon music with explicit lyrics. But worried because the Kids Edition really, and I do mean really, puts the technology front and center in my kid’s life. 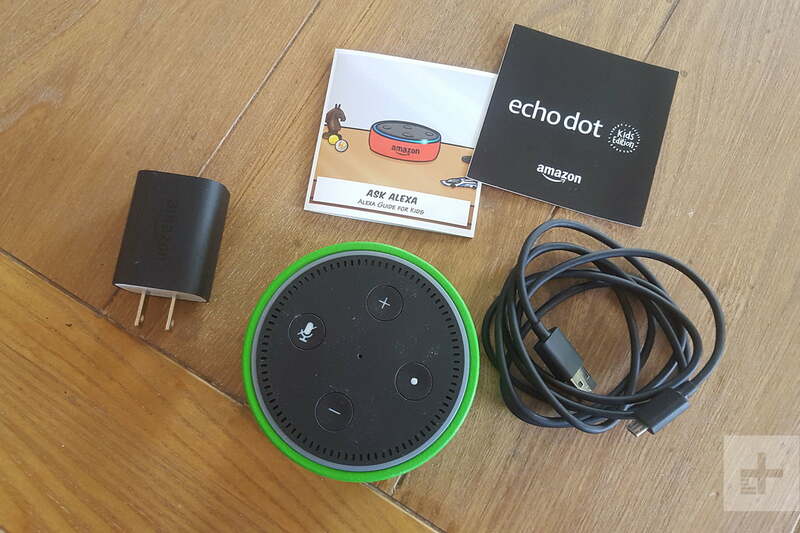 With mixed feelings, I pulled the bright green Amazon Echo Dot Kids Edition out of the box, along with the usual hardware and a comic book-style user guide designed for kids. Uh-oh, I thought as I looked at it. He’s going to love this. But will I? The Kid’s Edition looks a lot like a regular Dot, but it’s wrapped in a durable plastic material. You can get the device in green, blue, or red. 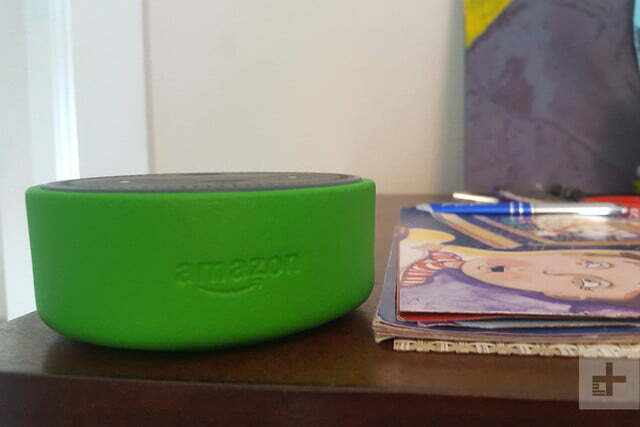 It’s got the same ring around the top that illuminates when Alexa is listening, as well as volume up, volume down, mute, and on/off buttons. My husband and I set the device on his bookshelf in our son’s room, waiting for him to discover it. It didn’t take long, and I didn’t even have to tell him what the device was. Once he saw the ring around the top, he knew. The Kids Edition filters out all explicit lyrics on Amazon Music, so I don’t have to be nearby when my son is using Alexa. “I get my own Alexa? Yep, that’s my Alexa,” he said matter-of-factly and, without missing a beat, barked, “Alexa, play songs from the movie Trolls!” Once the tunes began, he curled up in his chair, swiped the comic-book-style Alexa instructions of the shelf, and began “reading” them (actually, he doesn’t know how to read yet). 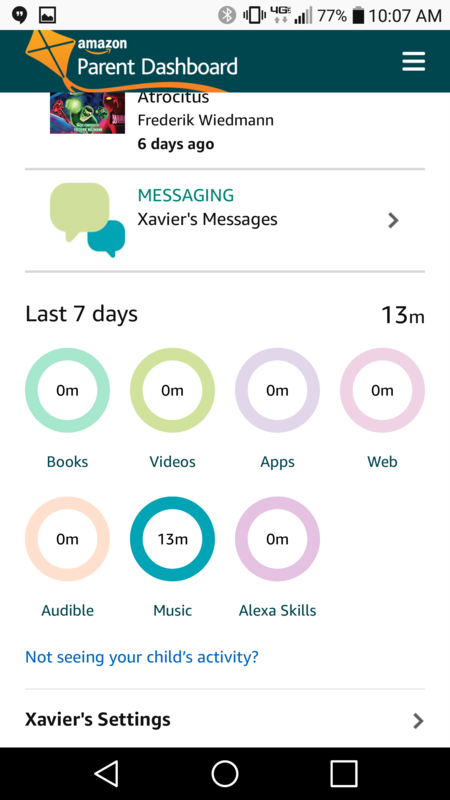 I went to work on connecting the device to my Alexa app, which is required for full functionality, and then perused the parental controls built into it. 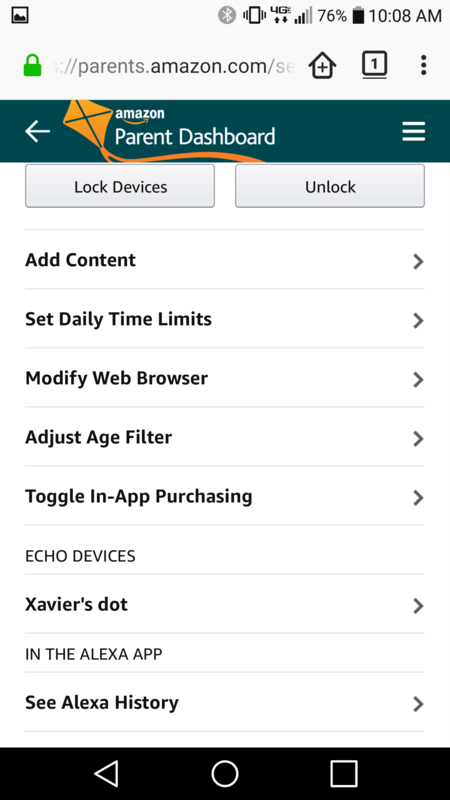 If you’re wondering whether the parental controls and kid-friendly options on the Kids Edition are available on regular Echo devices, the answer is yes — if you pay extra by subscribing to FreeTime Unlimited. The cost is $3 per month per kid, or $7 per month per family if you’re an Amazon Prime member. If you aren’t a Prime member, the price jumps to $5 and $10, respectively. FreeTime Unlimited Family comes included with the Dot Kids Edition for a year, which would normally be $84 on top of the cost of a regular Dot ($50) if you were buying both separately. While Kids Edition Dot is pricier than the regular Dot, the free subscription makes up for that. 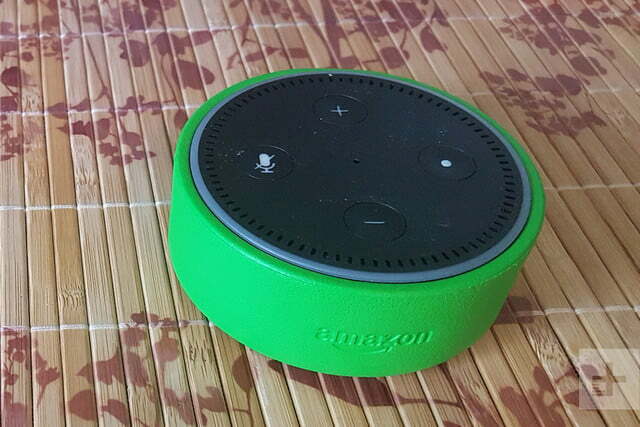 If you already have an Amazon Echo or Alexa-enabled speaker in your home and you have kids who use it, you’re going to like the features on the Kid’s Edition. The Kids Edition version of Alexa is different than vanilla Alexa. For one, she’s more friendly. When my son chirps “Alexa, good morning!” Alexa quips “Good morning! Today I’m thinking about birds” as well as other cheery responses. Ask Alexa to tell you a story on a regular Echo device, and who knows what kind of story she’ll tell. Ask her on the Kid’s Edition, and she springs into action with short stories about dogs, cats, parents, or a combination of the three. My son is really into knock-knock jokes, and the kids version of Alexa knows a lot of them, as well as other age-appropriate jokes that has him cracking up. 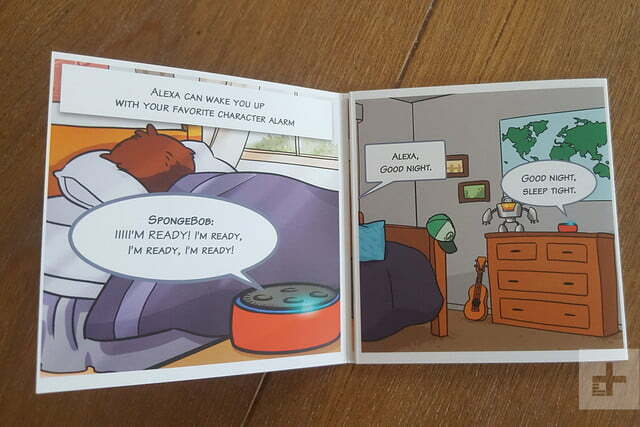 The Kids Edition also has lots of customized alarms, too. If your child is obsessed with Star Wars character Rey or SpongeBob SquarePants, they can wake up to their voices. One thing my son loves to do with our regular Alexa devices is listen to music, but his request to listen to songs from the movie Green Lantern (he’s really into superheroes right now) often results in Alexa playing songs from DJ Green Lantern, who is fond of explicit lyrics. The Kids Edition filters out all explicit lyrics on Amazon Music, so I can let him use Alexa without fear that he’ll accidentally hear something that he shouldn’t. 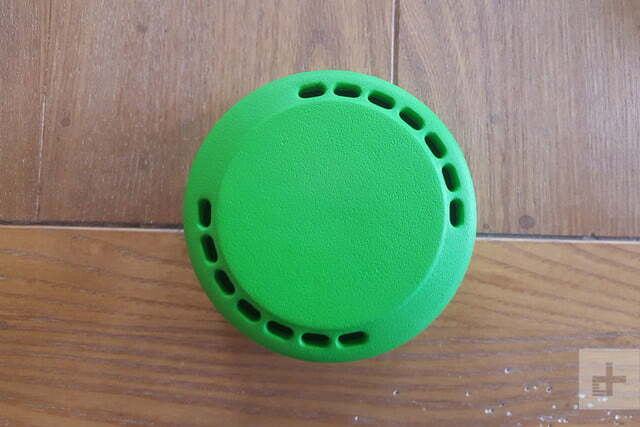 The Kids Edition is an IoT device attached the cloud, and will always be vulnerable. 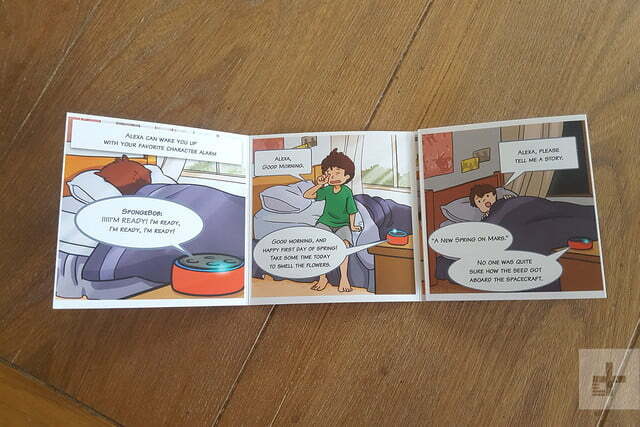 The Kids Edition also puts a halt to voice purchasing, news, and adult-focused question-and-answer conversations. That means your child can’t accidentally-on-purpose order a dollhouse or cookies. Alexa even answers with positive reinforcement if a child says “please.” Hopefully this will cut down on the number of times my son yells at Alexa when she doesn’t immediately do his bidding. The Kid’s Edition features a parent dashboard, and the primary account holder can add someone else to the dashboard so that both parents can have control. Through the dashboard, you can set up the device to only respond during certain hours so that your kid can’t try and interact with Alexa when she should be sleeping. Alexa even notifies you that she’s shutting down for the night. 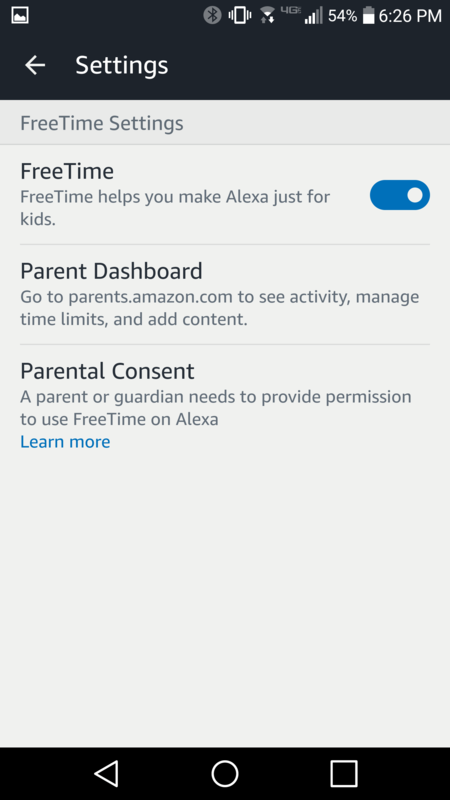 You can also track and set time limits for how much time your child spends accessing music, TV, audio books, apps, skills, or the web (FreeTime Unlimited is available across all Amazon devices, including Fire TV and Kindle). 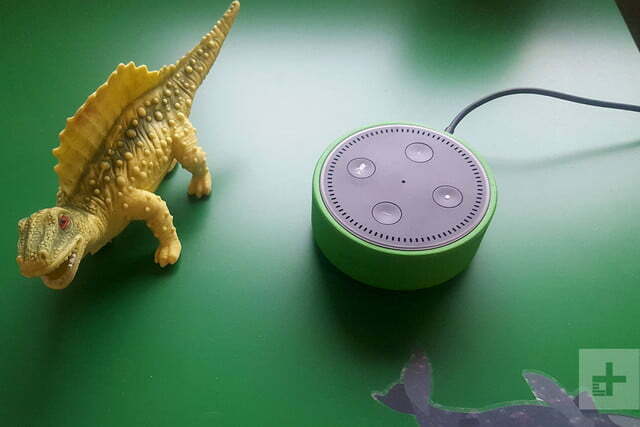 An age filter can be set to guide Alexa on age-appropriate material, so if you have a 4-year-old, they won’t necessarily receive the same answers as a 10-year old. Critics have been skeptical of how Alexa will handle children’s privacy. Several organizations, including Campaign For a Commercial-Free Childhood, have encouraged people to stay away from the device. Lawmakers have questioned Amazon about whether it’s taking measures to protect children’s privacy. 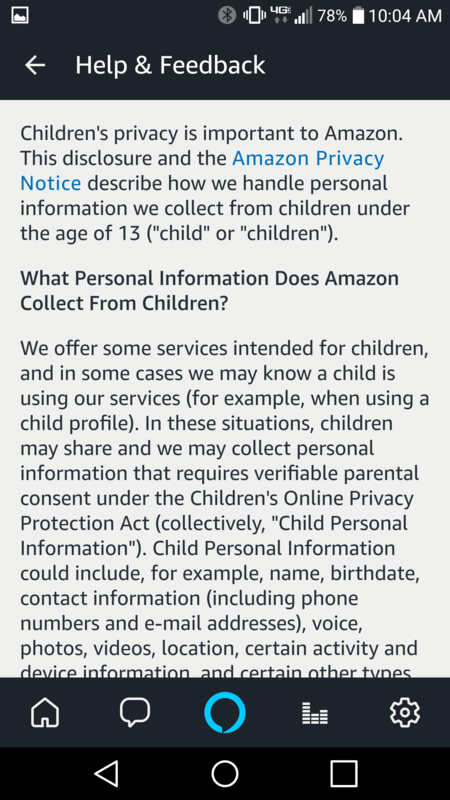 Amazon does collect some data from the Kids Edition, but it’s unclear what they’re collecting and what they’re doing with the information. Melissa Campbell, communications manager for Campaign for a Commercial-Free Childhood, wrote an op-ed piece in Fortune magazine discouraging parents from buying the device for that very reason. She criticized Amazon for its Children’s Privacy Disclosure, which supposedly offers little details. That’s worth serious thought. But, voice assistants aren’t known beacons of security, anyway. The devices are not hack-free, and you can see a word-for-word transcript of your interactions with the voice assistant in the app. While that information is erasable, it doesn’t change the fact the Kids Edition is an IoT device attached the cloud, and will always be vulnerable. Amazon offers a two-year, worry-free guarantee on the Kids Edition. If anything happens, you can return it and they’ll replace it for free, no questions asked. If you’re already weary of having a smart speaker in your home for privacy reasons, though, you’re not going to buy an Echo Dot Kids Edition anyway. 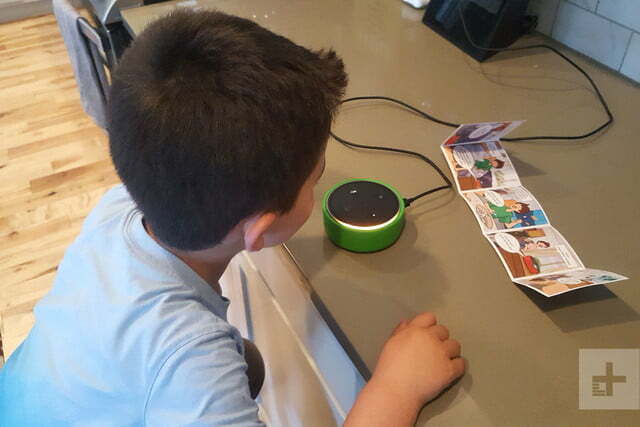 If you are invested in Amazon Alexa and have children who are interacting with Alexa on a regular basis, then buying the Kids Edition will give you some peace of mind. It has for me. 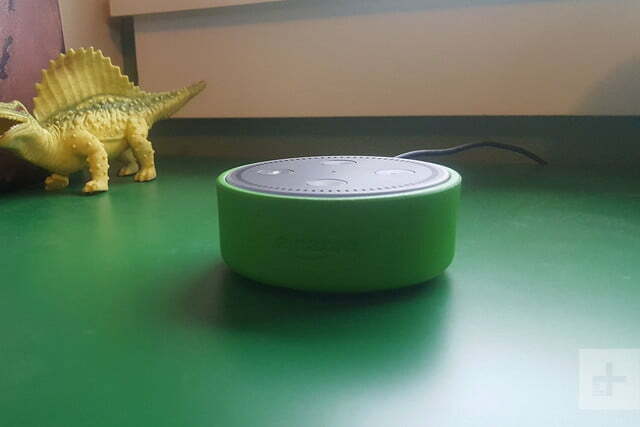 While I still don’t know whether my son’s interactions with Alexa are somehow harmful, I do know that for now, I can use the device to get him to say please, help him learn about planets, monitor and control his media usage, and keep him from hearing f-bombs in music. 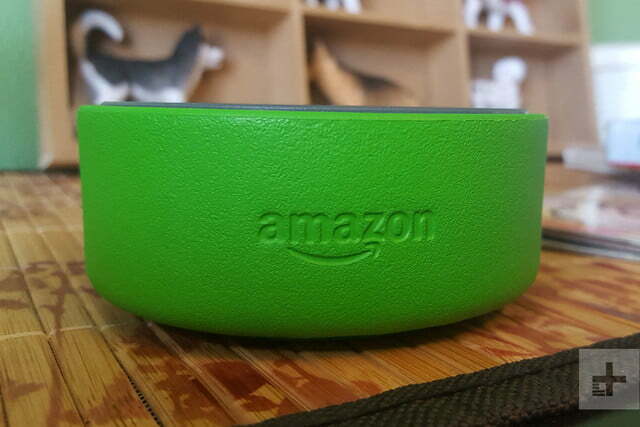 The Echo Dot ($50) is cheaper, and you can add on FreeTime Unlimited starting at $3 per month per kid, or $7 per month per family if you’re an Amazon Prime member. If don’t need strong parental controls, the Dot or the Google Home Mini ($50) are fantastic introductory voice assistant speakers. And with the Mini, there are some kid-friendly features included. Amazon is here to stay, and with a two-year, no-questions-asked replacement policy, you can’t go wrong. Amazon issues regular firmware updates to improve the user experience and add more functionality. 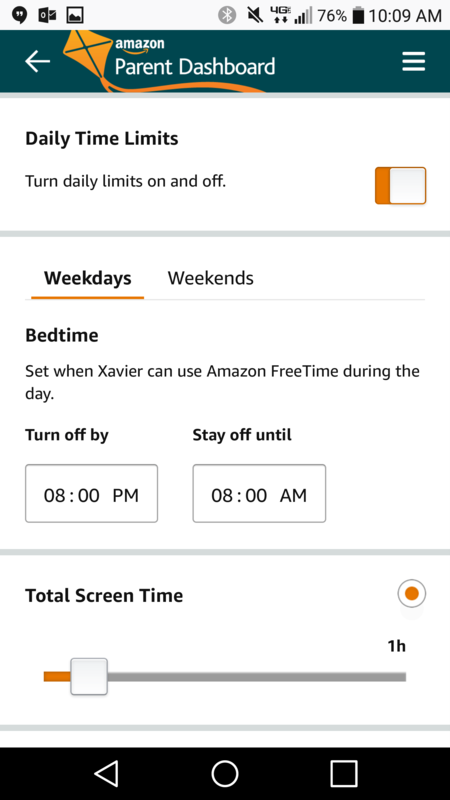 If you’re thinking of buying an Alexa device for your kid and are interested in FreeTime Unlimited, this device is a fantastic option. If you’re not concerned about having control over your child’s interaction with the device, go with the regular Echo Dot or a Google Home Mini instead. If you’re concerned about your child’s privacy, you might want to consider not having any voice assistant speakers in your home at all.